Kay and Company Events LLC. We offer a free consultation with our on staff Pastry Chef Crystal. She will assist you in selecting a dessert menu and or customize a special event cake. Our Executive Chef James Dent will offer a free consultation to assist you selecting the best appetizers, en`tree and beverages. All of our Event Planners are Certified Event Planners and Event Designers. 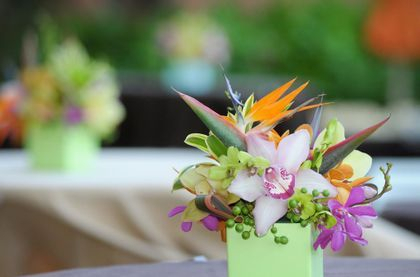 We specialize in Event Designs and can design your venue to match your celebration! We have Pixie the Clown, Sher Bear the Balloon Artist . We have excess to over 500 themed cartoon characters ready to wow your guest and guest of honor!